The Very Rev. 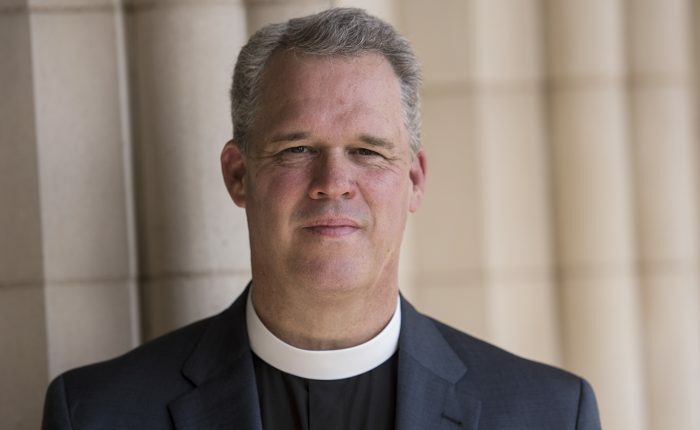 Randolph ‘Randy’ Marshall Hollerith began his tenure as the 11th Dean of Washington National Cathedral on Aug. 15, 2016. Prior to his call at the Cathedral, Hollerith served as rector of St. James’s Episcopal Church in Richmond, Va., for 16 years, where he doubled the parish budget, facilitated the growth of the largest mission program in the Diocese of Virginia, and dramatically expanded both the size and participation in St. James’s outreach ministries. Prior to his service at St. James’s, Hollerith served as rector of St. Peter’s Episcopal Church in Savannah, Ga., and as assistant rector of St. Stephen’s Episcopal Church in Richmond. Hollerith graduated from St. Stephen’s and St. Agnes School in Alexandria, Va., Denison University and received his Master of Divinity from Yale Divinity School. His wife, Melissa, is also an Episcopal priest and served as a chaplain at St. Christopher’s School in Richmond. Together, the Holleriths bring a commitment to Episcopal schools that will increase collaboration between the Cathedral and the three schools on the Cathedral Close.  Hollerith, who grew up in nearby Alexandria, Va., often visited the Cathedral as a boy during its construction and his family has longstanding ties to the institution. His great grandmother was present in 1907 when the foundation stone was laid by President Theodore Roosevelt, and also in 1932 for the first worship service in the fully completed Great Choir. Hollerith oversees an institution that functions as a national church dedicated to serving the country and its many faith traditions; a national treasure, dedicated to serving visitors and pilgrims; the cathedral of the Episcopal Diocese of Washington, dedicated to serving the diocese, the three schools on the Cathedral Close, and its worshiping community; and a convener, dedicated to create programming to bring people together in conversation and partnership. Epiphany V: It isn’t about tearing down, it’s about building up, building what Dr. King called the Beloved Community – a community where people of different backgrounds, races, religions, and sexual orientations fully recognize that we are all interconnected and that our individual well-being is inextricably linked to the well-being of others.